Kayu Arum Resort Salatiga – Kayu Arum is a world-class resort offering the finest accomodation, dining and body treatments. 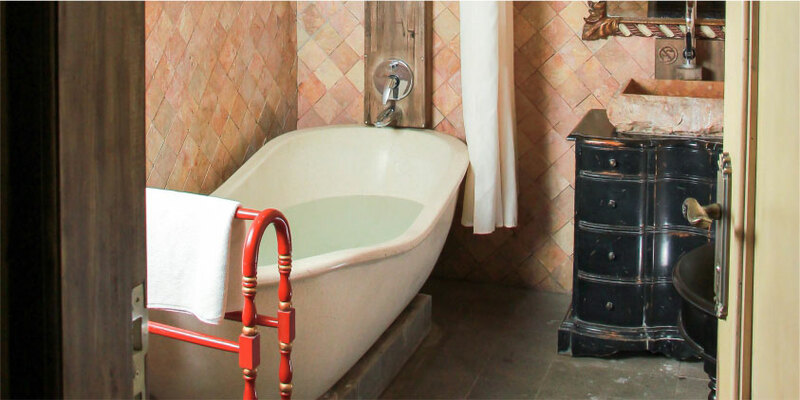 Kayu Arum offers a few exquisite and exclusive guestrooms. the rooms are uniquely decorated and comfortable. which is situated on the 1st floor in Jodhipati Hall’s Building. It is a functional yet comfortable room which contains a desk and twin beds. 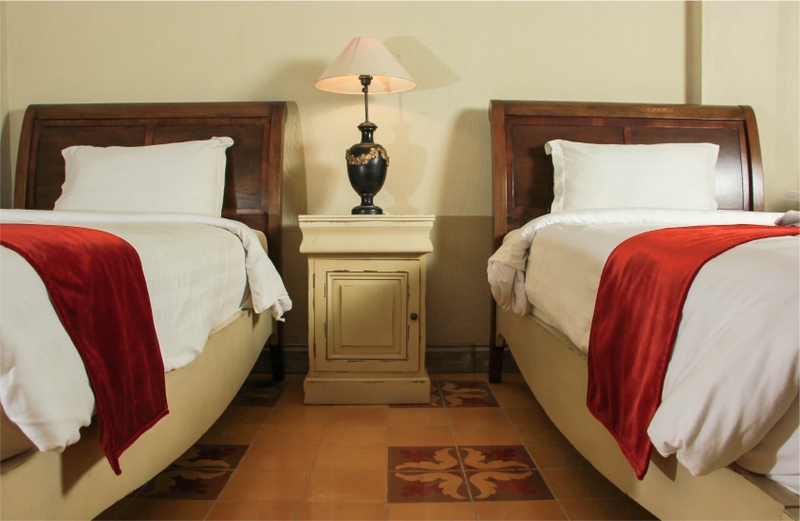 6 rooms are situated on the 1st floor in Jodhipati Hall’s Building and each room has a double bed and a desk. This is a simple superior room situated on the 1st floor. These rooms are situated on the 2nd floor. 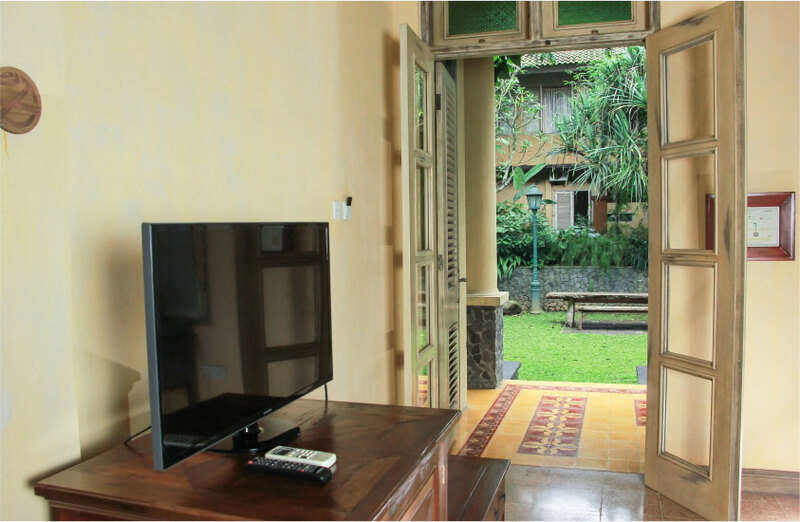 These rooms do not face the resort, but instead offer a view of Salatiga city. 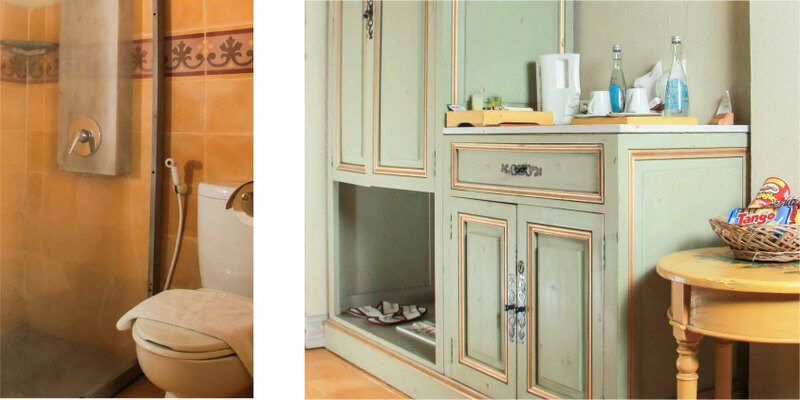 These rooms have a small balcony and each room has a double bed and a desk. 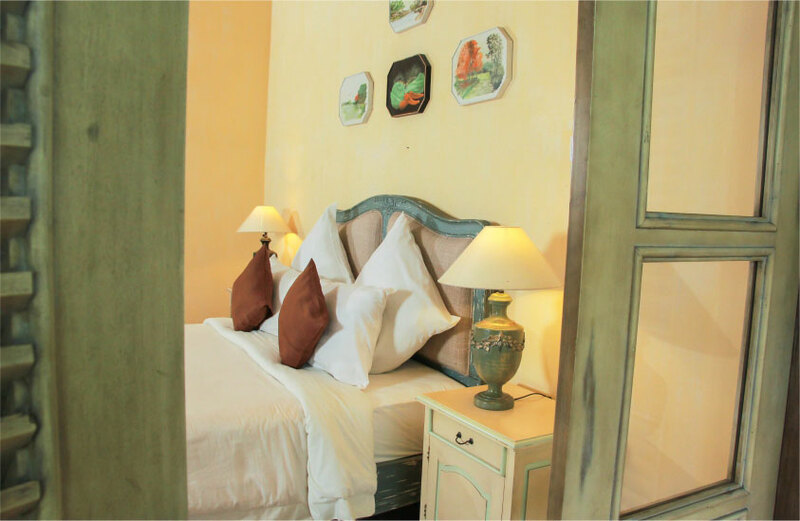 These Deluxe rooms are on the 2nd floor, but face the gardens of the resort. 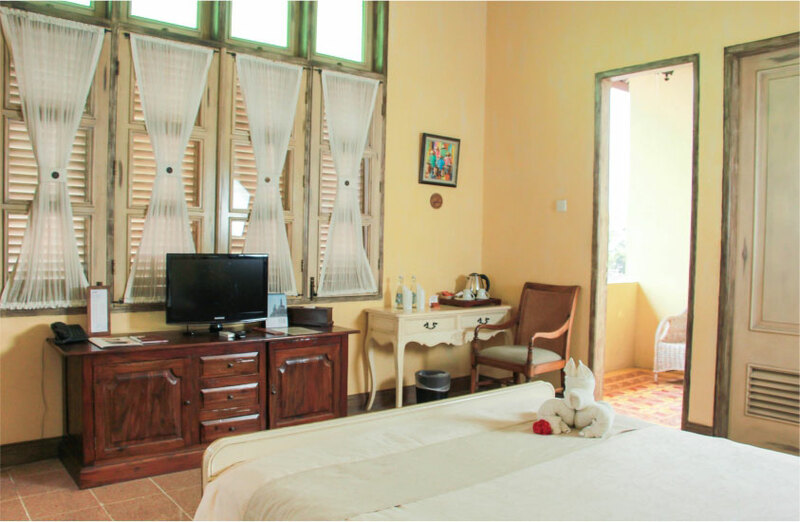 These rooms have a larger balcony and are furnished with a comfortable chair and coffee table, a double bed, a desk and a bathtub. 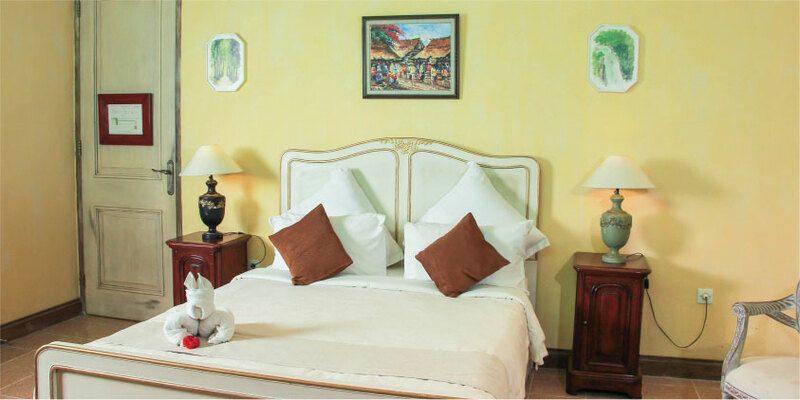 These Deluxe rooms are on the 2nd floor as well, but face the gardens of the resort. Our bar offers a variety of wines from different coutries. Various liqueurs and spirits, as well as cocktails, are also available. Combrang Restaurant is located in the center of the resort, in the midst of the lush tropical gardens. The Restaurant has the capacity to serve 80 people. The Magnificient building has a colonial Javanese feel. The bottom floor can be used for large gatherings, birthday parties or enjoying a meal with a large family. The second floor is a balcony that looks out over the bottom floor and out to the garden and the pool. This is a more intimate area for couples or small groups. The restaurant is comfortable and is just a approriate for casual meetings. 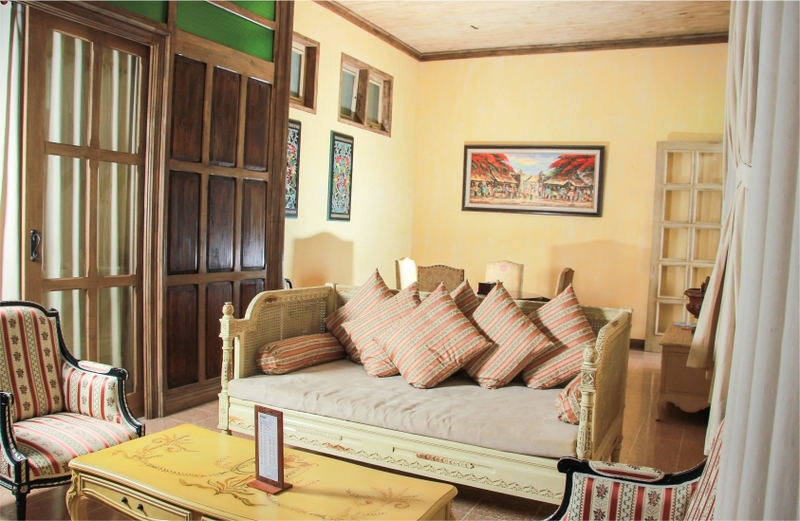 Several sofas are available, making it a place to relax while listeing to jazz music or traditional Javanese music. 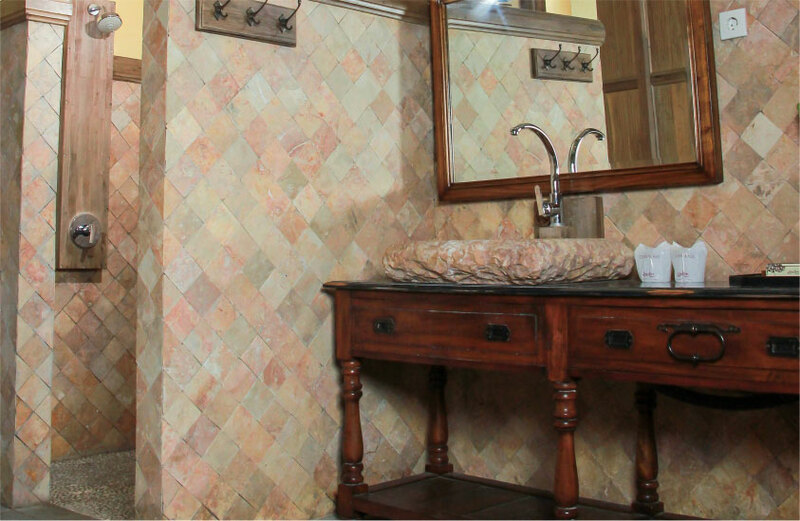 this smaller room is the perfect venue for more intense and private meetings. 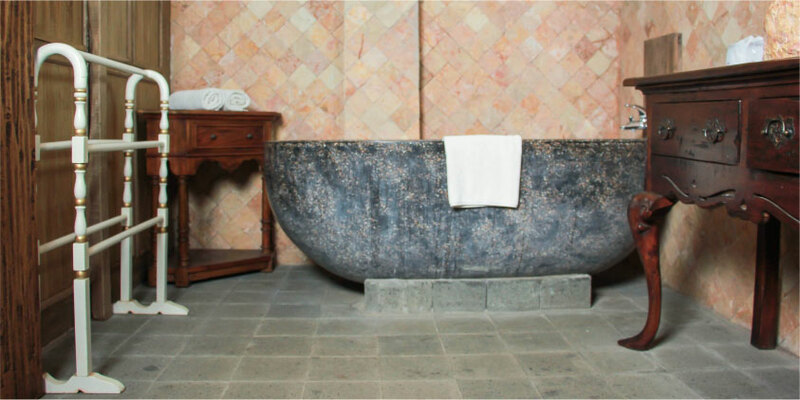 Relaxation and rejuvenation are at our fingertios at the Kamaratih Spa. 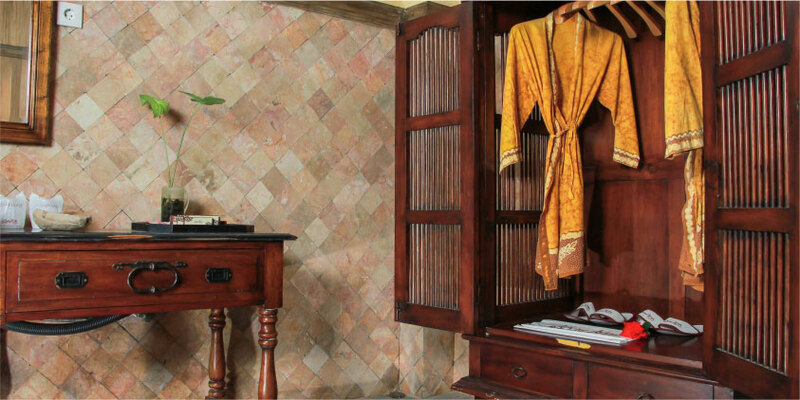 Set in an exquisite location, the Kamaratih Spa is the place to let your tension and worries fade away. This technique has been used for over 300 years to help relieve pain and improve circulation. It involves pushing, stroking and circular movements using thumb pressure and the palms. 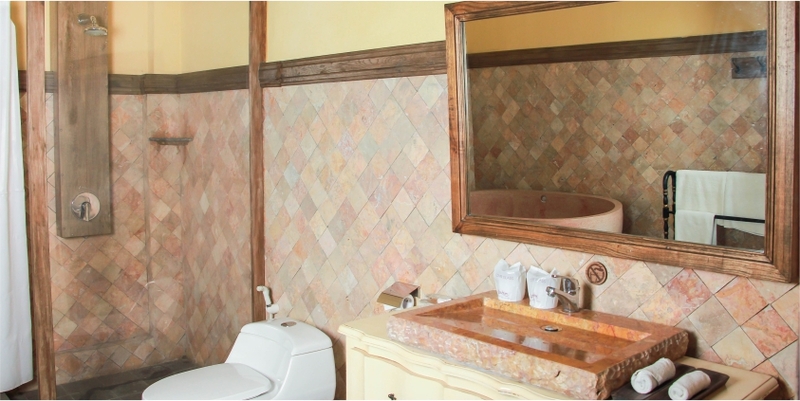 For Example, the “Princess” package include a foot wash, traditional body massage, and facial therapy. The most luxurious package is the “The Serenity and Harmony” package for couple therapy to get a perfect blissful getaway with the loved-one.